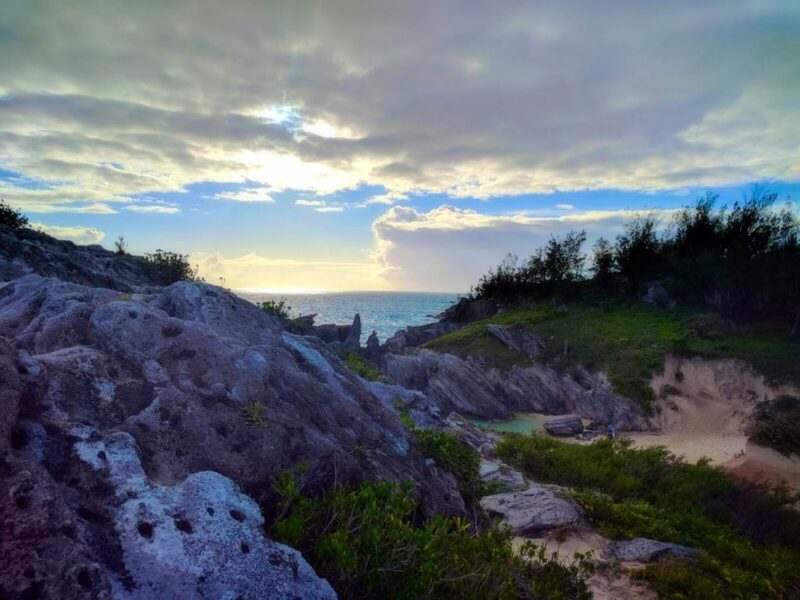 It is my honor to write about Bermuda for my first travel post on this site. No doubt Christmas week 2016 was one of the best vacations I've ever had; the country is one of the most beautiful places I've ever visited. The island is only two-hours flight from New York City - I flew on JetBlue early morning, and before noon I was enjoying a tasty mahi-mahi sandwich for brunch at Pompano Beach Club where I would be staying for the next few days, including Christmas day. 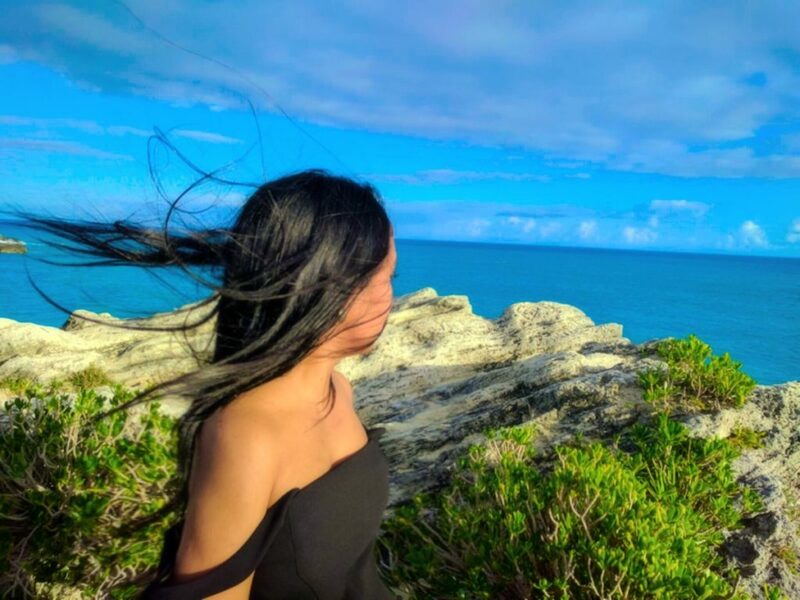 From the moment I landed, to the 30-minutes drive from the airport to the Beach Club, to the dinner overlooking the Atlantic Ocean - all on the first day - I was overwhelmed. Never have I felt so relaxed; never did I feel guilty for being away from work and my daily routines of the hectic and busy New York life. It might have been the weather - though December is only in the upper 60s/lower 70s, it felt like summer compared to the winter in the US on the East Coast. Or was it the people on the island who were extremely warm? 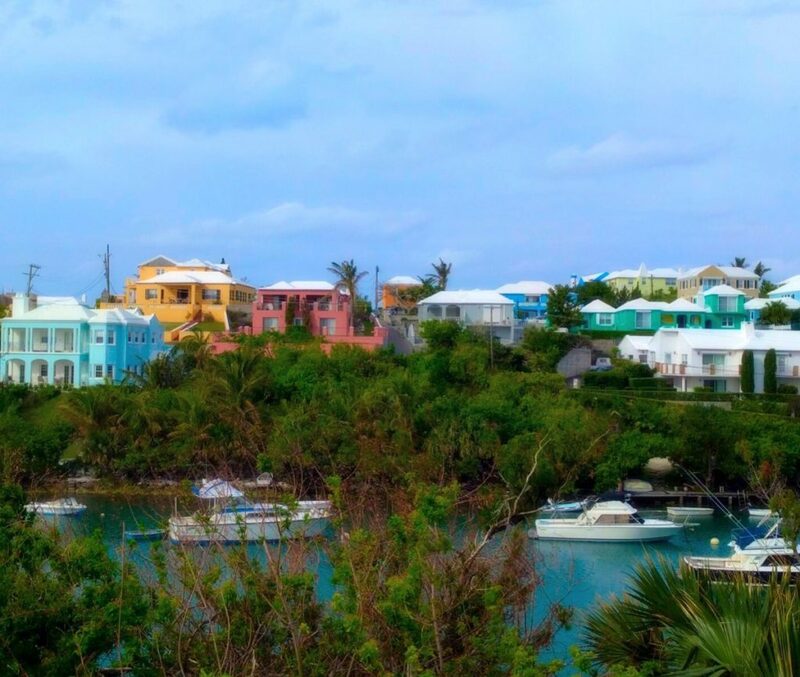 The views, both at the Beach Club and everywhere else surrounding Bermuda, are breathtaking. 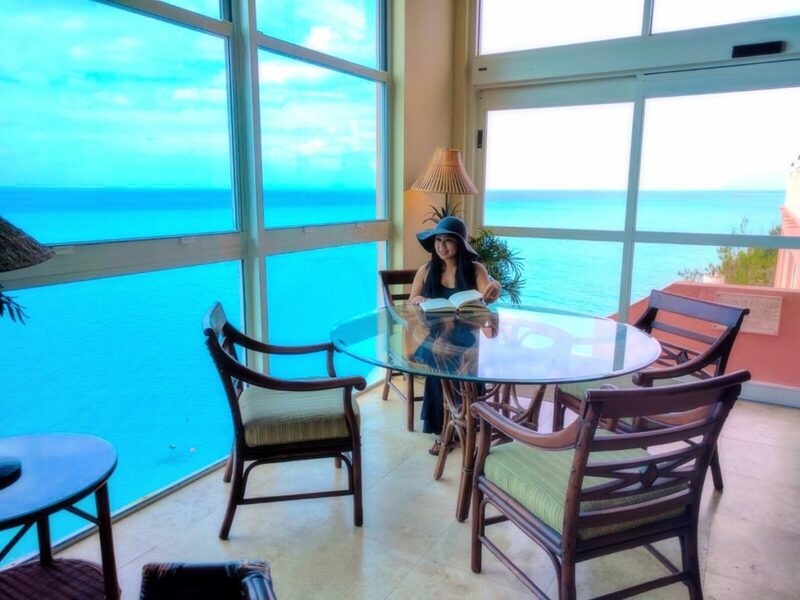 During my visit, I stayed at Pompano Beach Club, a sanctuary that is beautiful, clean, elegant, and feels very homey. The room where I was staying at was a deluxe suite overlooking the beach and just steps away from the private beach; although, all of the rooms in the resort, even on the hilltops, have the beautiful view of the aqua-color ocean. 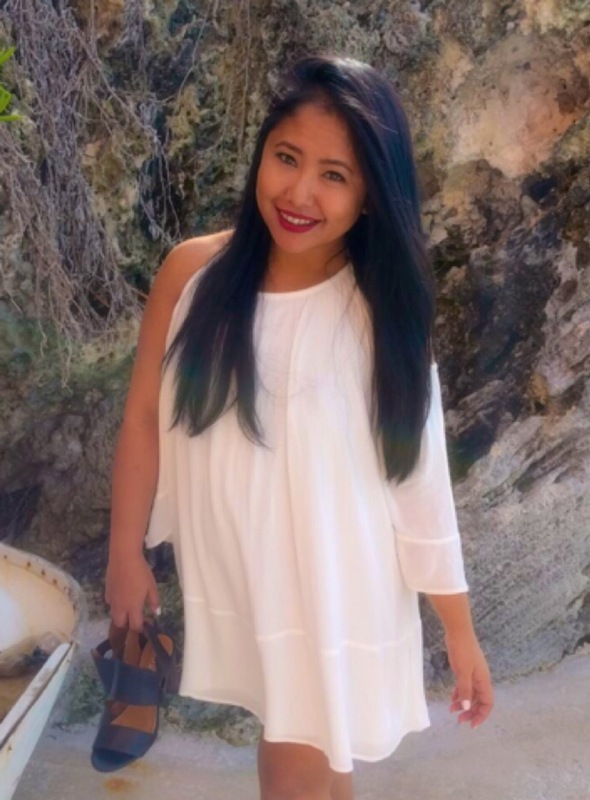 Two large modern (yet have the classic vibe at the same time) restaurants, one heated pool, three hot tubs, a gym, spa, game room, golf and tennis courses, and did I say a beautiful PRIVATE BEACH? 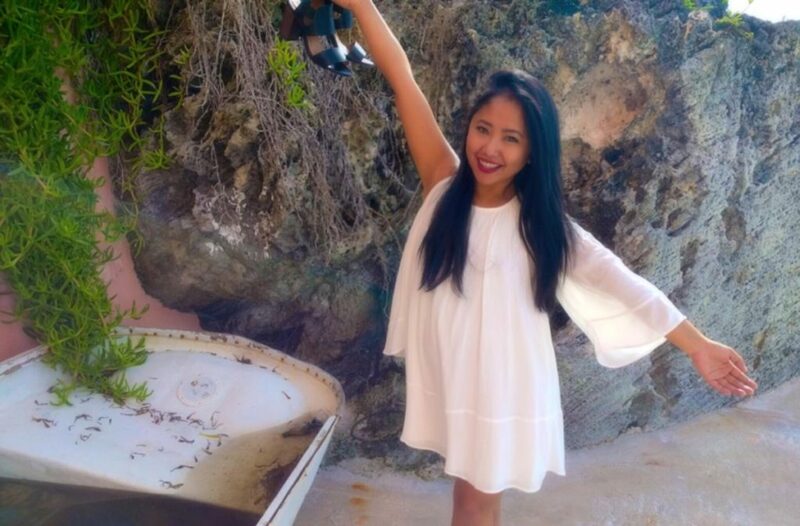 The Beach Club has been around for decades and is a family-operated business. From the moment I arrived at the premise to me saying my last good-byes, every personnel was so friendly, helpful, and kind - they did not even mind me interrupting when I asked to take some of my pictures! Don't even talk about the meals. Breakfast, lunch, dinner, and afternoon tea - every single bite was a 5-star restaurant quality. Not to mention the view (again!) while you're enjoying one of the best salmons you will ever taste in your life. 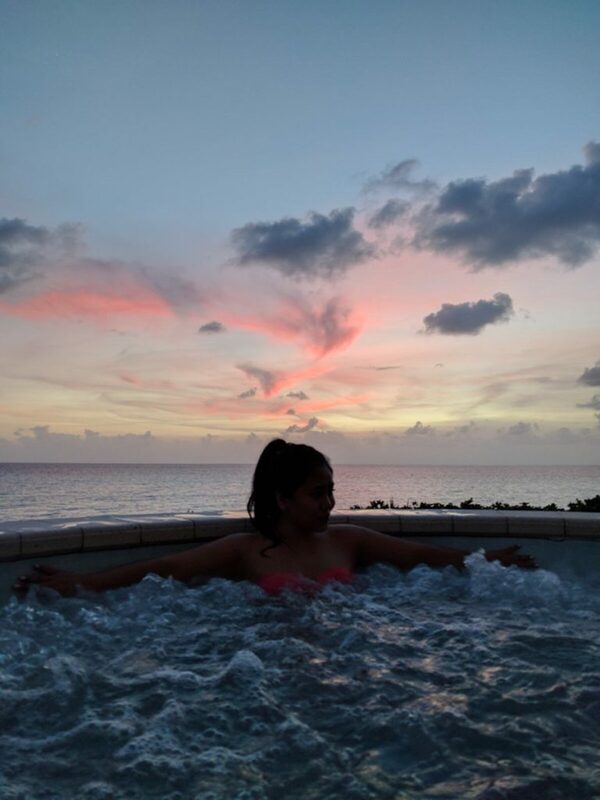 Almost every day after returning from a scoot around the island before getting ready for dinner, I would hop into one of the hot tubs with a glass of red wine, staring at the Atlantic Ocean. Those memories still bring the best feelings in my heart. PUT YOUR HELMET ON AND SCOOT! 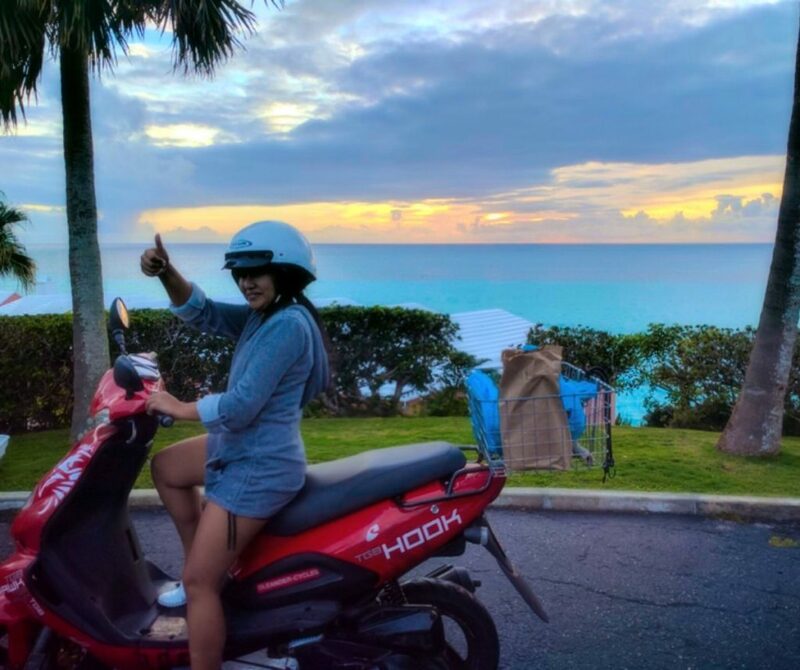 Fun fact: in Bermuda, tourists cannot rent a car, but mopeds (scooters) are always available and everywhere. At first it was a bit intimidating to get on a scooter and go on to the two major roads, even just to get to a market or a gas station. As in England and Indonesia, all vehicles are driven on the left side of the road. The wind can be a b*tch, too. 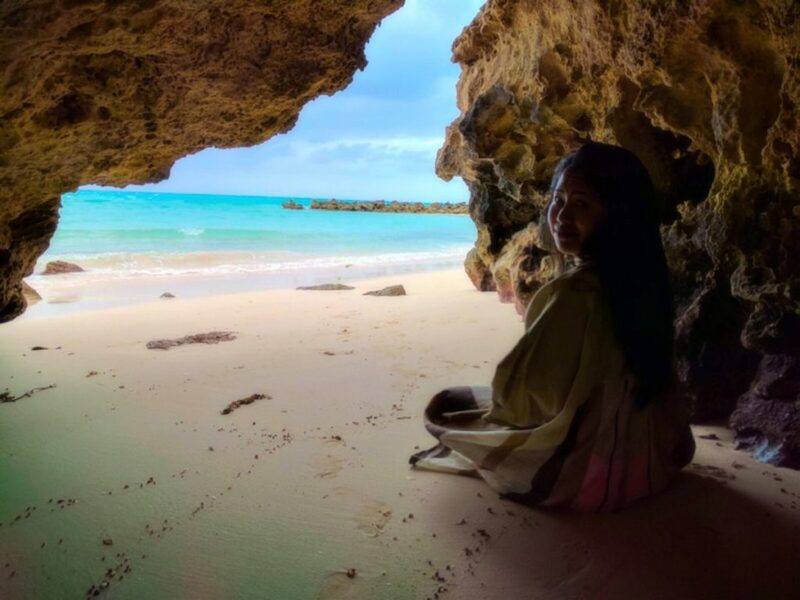 But once you let go of your insecurity, scootering around the island, whether you are just in Southampton visiting other beaches (Church, Horshoe Bay), or driving to Hamilton and the city of St. Georges, you will never forget the experience. You look to your right and left, you will see the bluest ocean. 90% of the houses are in pastel colors - as the cab driver told me on the way to the hotel: "you can have any color house you want." I kept telling myself that I was not in New York anymore 🙂 and it was a good thing.